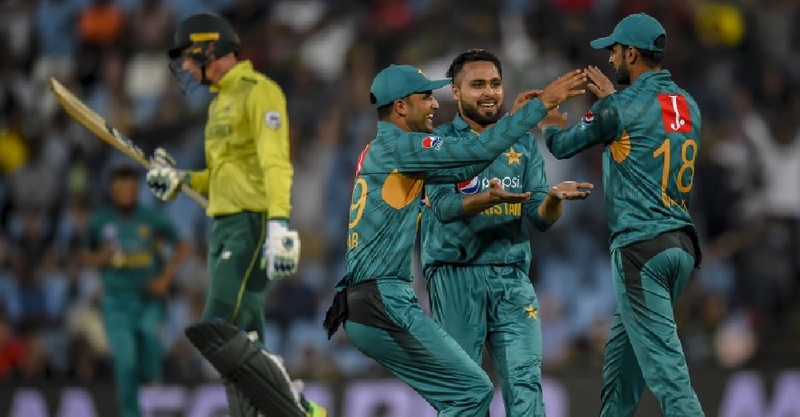 Pakistan have won the third and final T20 International versus South Africa. They beat the hosts by 27-runs-last night at Centurion to avoid a clean sweep. South Africa had already won the series after winning the first two matches at Cape Town and Johannesburg.